I lost my board in the shoalwater, safety bay area today 1/1/17. I asked a kiter downwind if he saw it and he said someone picked it up and asked around but I couldn't find it on the beach. If anyone knows where it is please call or text me on 0403539420. 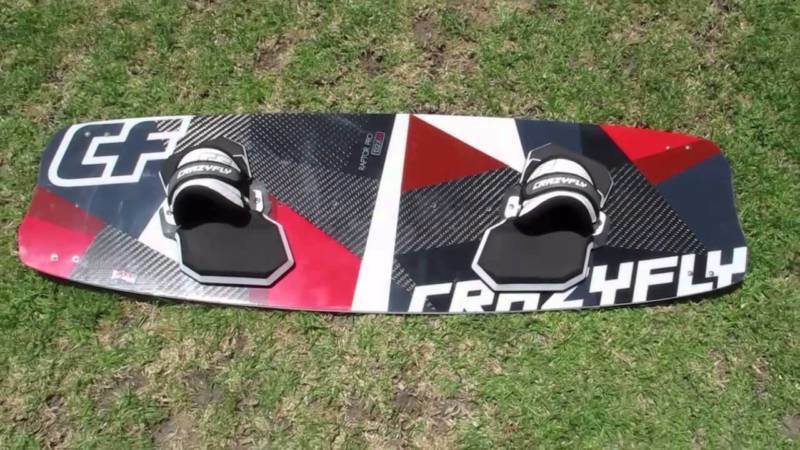 Black & Red Crazy Fly 2013 Board. This is the board. If anyone finds it please let me know. It was picked up so I'm hopeful someone has it.